A three bedroom detached bungalow with a garage and lovely rear countryside views in a quiet cul de sac location. 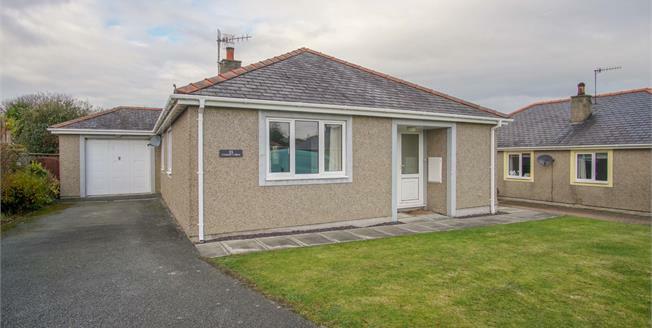 The bungalow lies in the upper part of Llanbedrog Village, bordering open countryside, on this popular cul de sac of similar design properties. The bungalow has lovely rear countryside views up towards Mynytho and The Jam Pot. It has a private garden and attached garage with rear utility store. Some updating to the accommodation is required but offers a good easily manageable layout. The property has the benefit of double glazing, oil fired central heating and a private driveway leading to the garage.